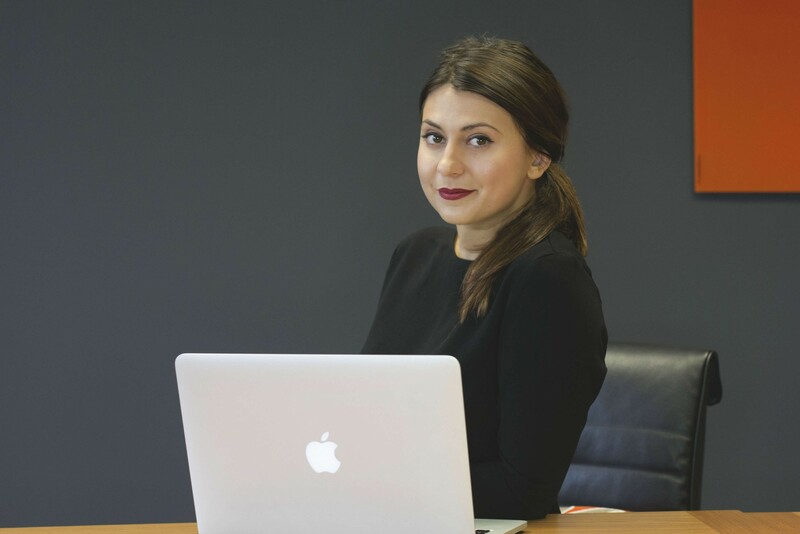 Interesting guest post by Raluca Saceanu Marketing Manager & ISO Quality Manager. Recently published a research article in the Journal of Business Research. Marketing Events Speaker. Cyber security is a hot topic globally at the moment, we hear about a new breach almost every week, if not every day. With the dramatic surge in advanced threats and malware, the emergence of infosec professionals hasn’t kept up with the changes in cybersecurity. It’s certainly an area where more and more technology companies require skilled resources. Companies are not only lacking skilled resources, but there is a certain gender gap that’s still surfacing. For example, we are hiring at the moment at Smarttech for a number of positions and we’ve received numerous CVs from all over the world. Out of all the applications, unfortunately only one woman applied. You’d always find me talking to Ronan, our CEO, about the fact that we’d love to hire more women engineers, but none of them are applying. The first and foremost issue obviously lies in the education gender gap. In Ireland the proportion of women pursuing science, math and IT courses is 37.5% and the proportion of women employed in science, research, engineering and technology is at less than 25%. So, solving the gender gap in cybersecurity could help fix skill shortage. What is it like to be working in cybersecurity, as a woman? Whether you are responsible for marketing, IT or general cyber security consultancy, IT security is a pretty exciting sector to be working in. From my own experience, doing research on the latest threats, on the most sophisticated attacks and trying to articulate these findings into to the outside world is very challenging, but in a positive way. You need a combination of skills in tech, communication and business, and a keen interest in cybersecurity. I spend most of my time reading about hacking tools, the dark web and the fraudulent motivations. I work very closely with my colleagues in the research and development department to learn about all the ways we can help our clients safeguard their business. It is a good environment and i have never experienced any type of sexist remarks during my role. How do women begin their career in technology? I would love to see more women pursuing tech degrees, particularly cyber security, forensics, software development etc. In Cork alone, we have got computer science degrees that students can pursue. If they are interested in working in an IT environment, particularly in cyber security, it is a good idea to register for at least an introduction to cybersecurity course throughout their studies, irrespective of their major. Gone are the days with the prevalent misconception that technology is only for men. The first change that needs to happen is a perception change, women’s perception of a career in technology. For example, feeling intimidated by the required qualifications. Panelists were recently discussing this at the Women in Cybersecurity at the Microsoft Innovation and Policy Centre in Washington and relating it to the impostor syndrome (chronic feelings of inadequacy and self-doubt that persist even when unjustified). It’s time to realise that gender has nothing to do with a person’s ability to understand tech and computer science.